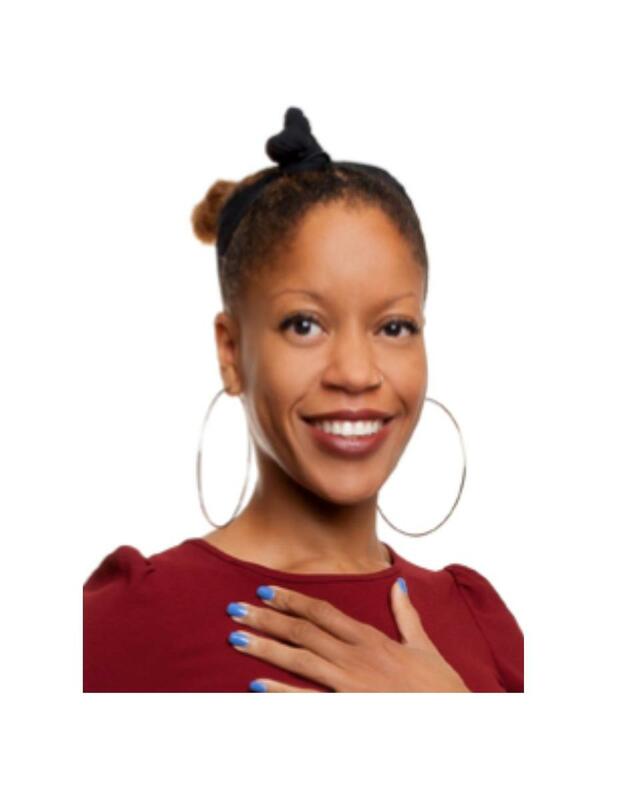 Khiara M. Bridges, JD, PhD, Professor of Law, and associate dean for Equity, Justice & Engagement at Boston University Law School, will give a talk on The Intersections of Class and Race: Imagining an Ethnography of the Reproductive Lives of Class-Privileged Women of Color. All welcome! Sponsored by the Yale School of Public Health along with Yale Child Study Center, Yale School of Medicine Departments of Pediatrics and OB/GYN, and the Yale School of Nursing.